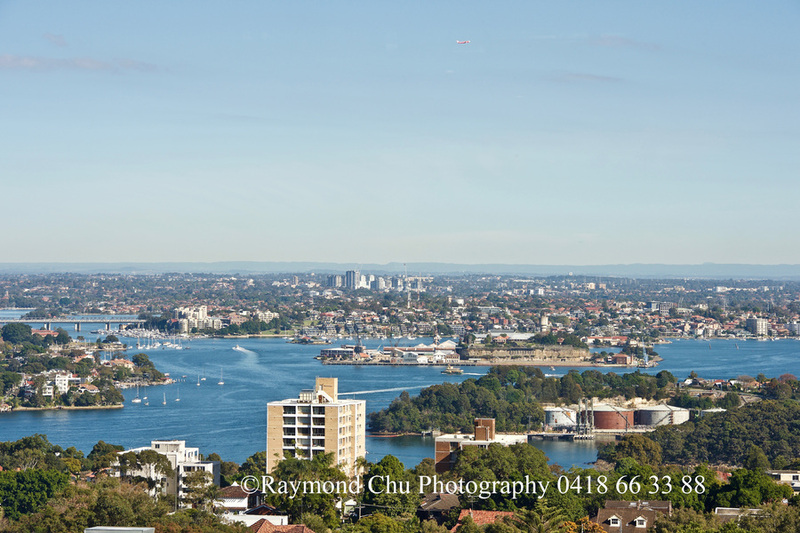 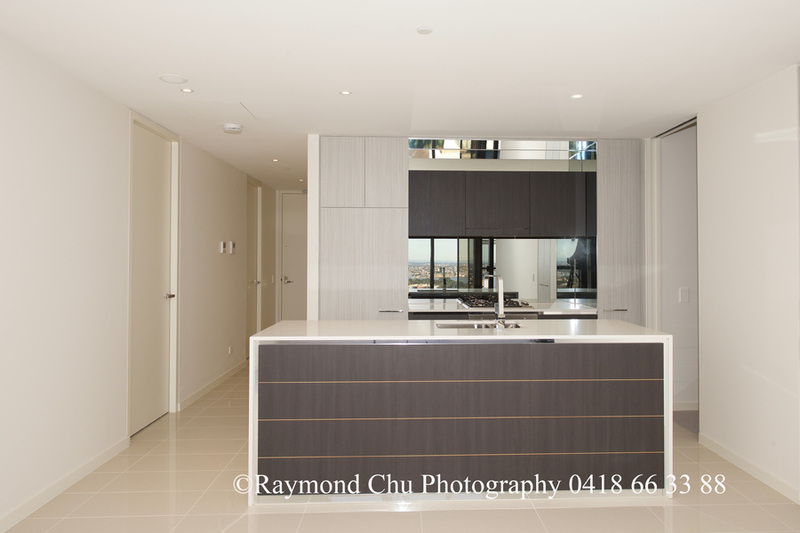 *** SOLD *** Luxury 2-bedroom plus study apartment with breathtaking water view! 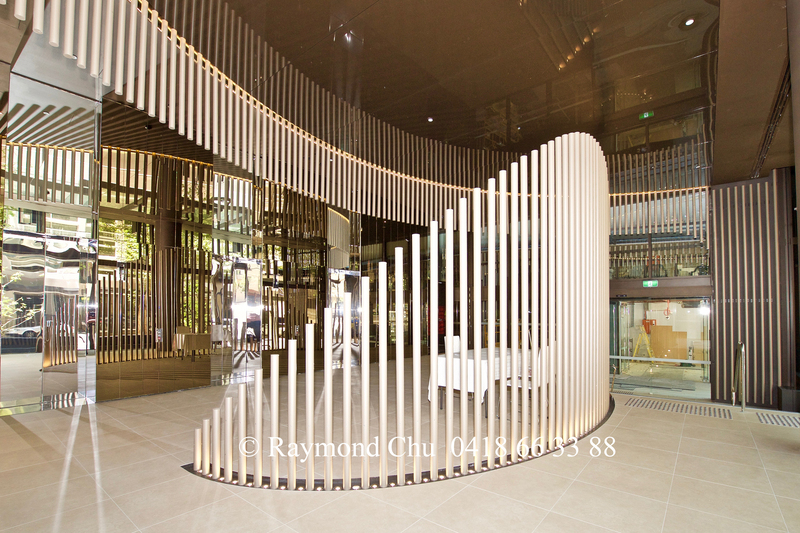 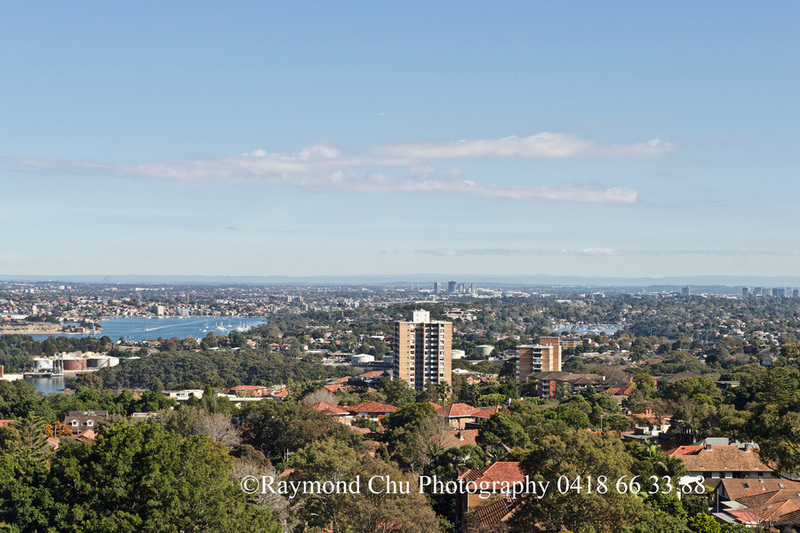 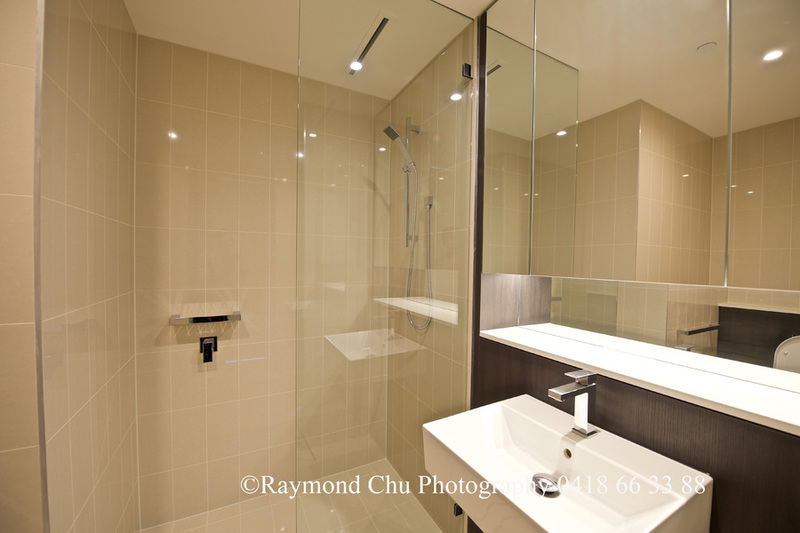 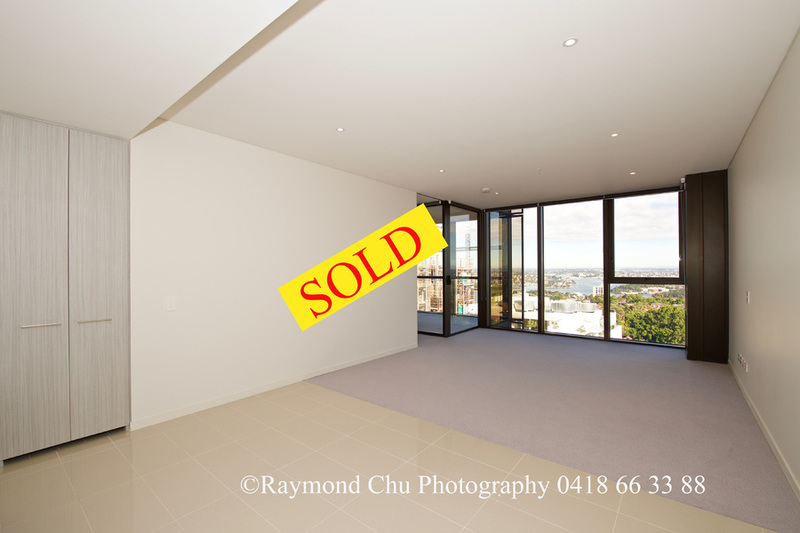 *** SOLD *** By Raymond Chu, Nino Tang & Amelia Chu. 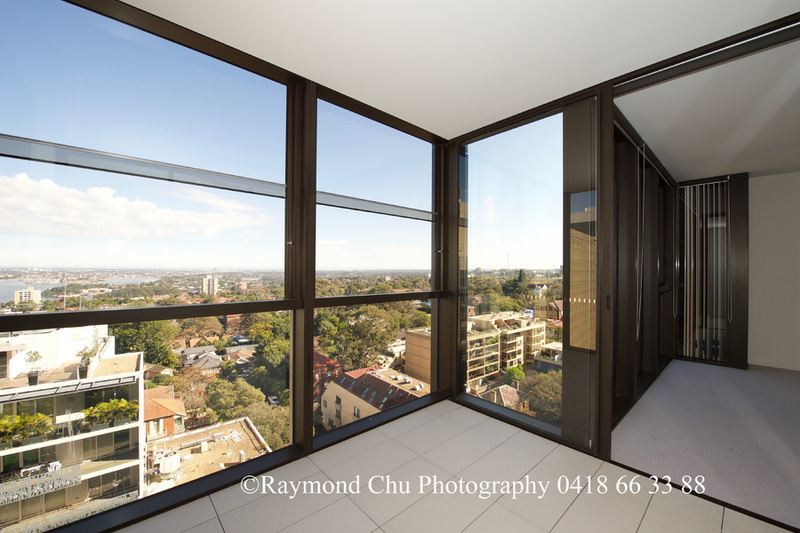 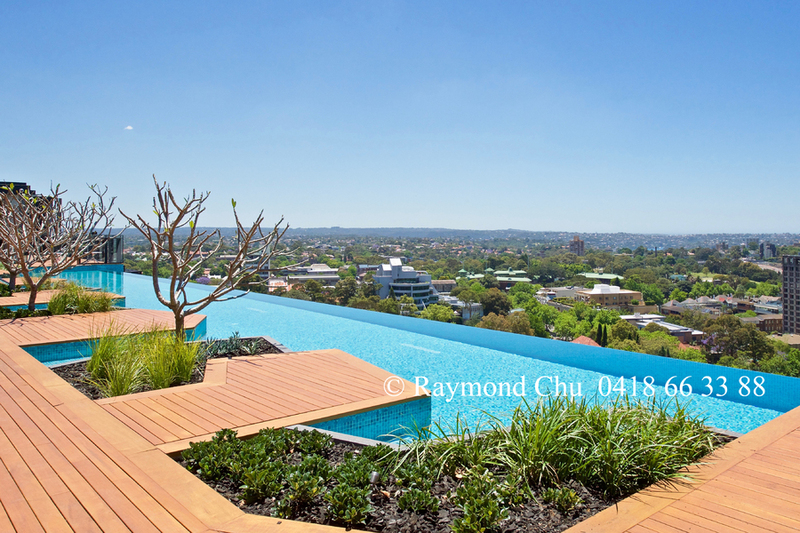 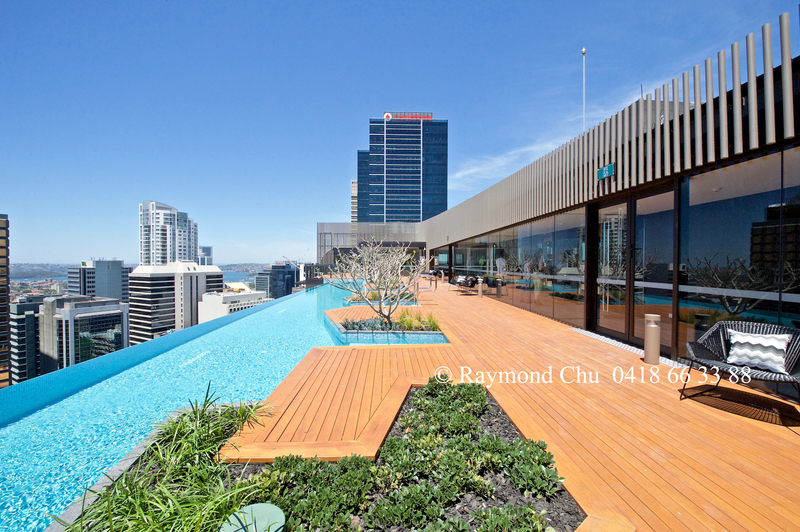 Ideally located in the heart of North Sydney, this is a stunning 2-bedroom plus study apartment that allow residents to truly enjoy a luxury lifestyle. 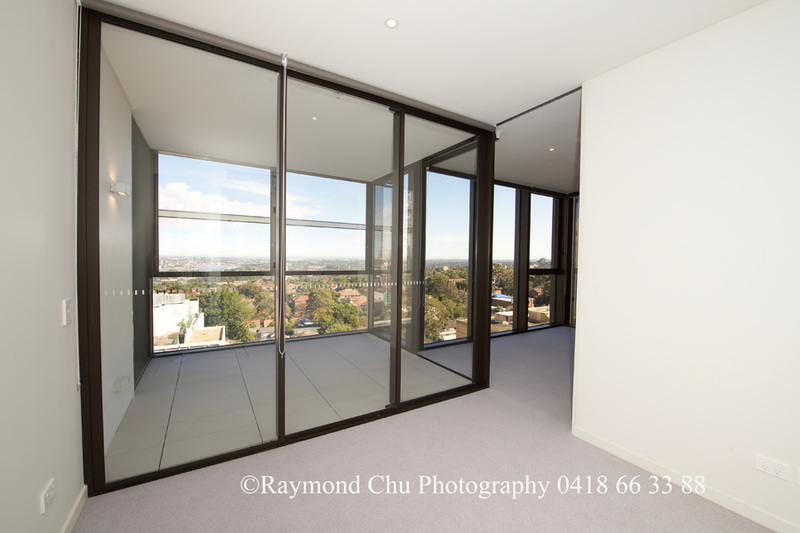 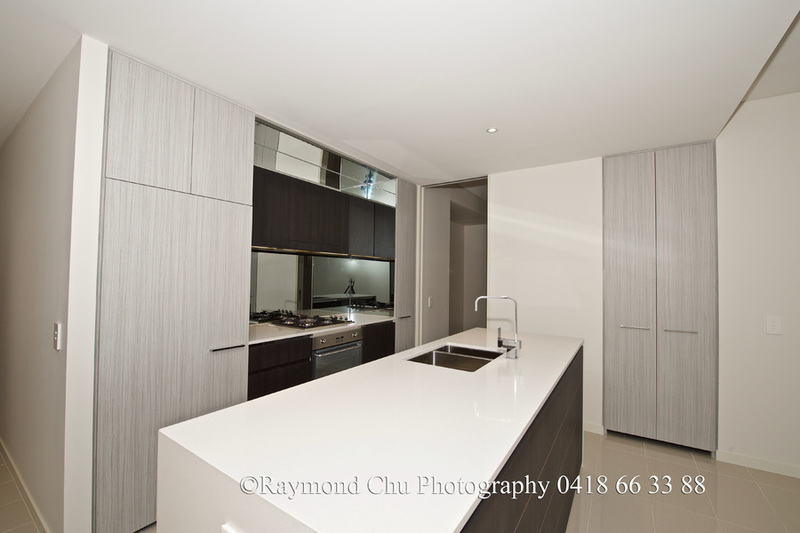 Featuring the highest quality finishes and sleek modern fittings, it is a perfect home for a family or group of friends who appreciate living in style with great security and convenience.